Daredevil follows the journey of attorney Matt Murdock, who in a tragic accident was blinded as a boy but imbued with extraordinary senses. 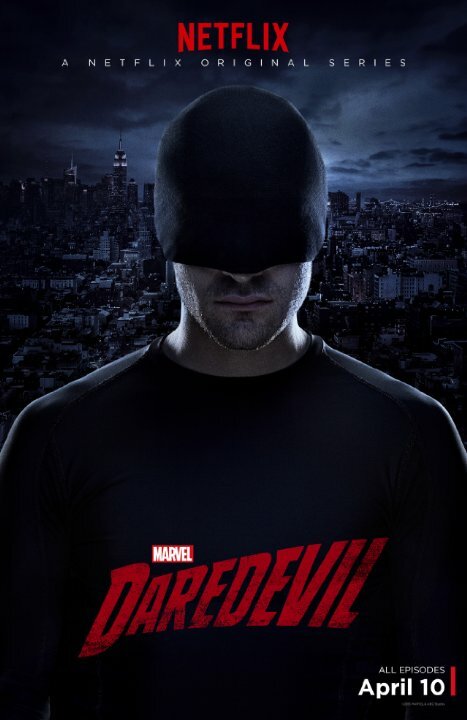 Murdock sets up practice in his old neighborhood of Hell’s Kitchen, New York where he now fights against injustice as a respected lawyer by day and masked vigilante at night. We’ll be meeting at 5pm, with a pizza run at around 7pm, at Macauley Theatre.